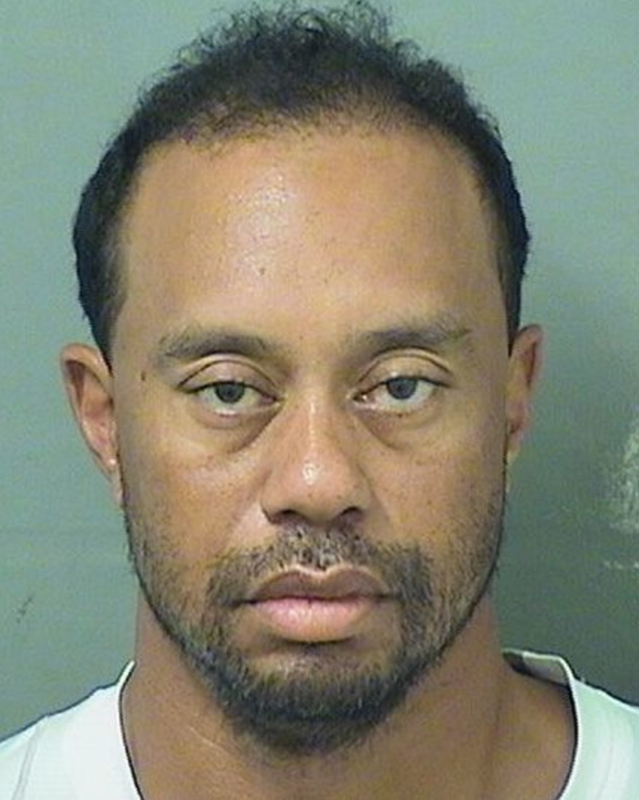 Golf superstar Tiger Woods was arrested for drink-driving in Florida, according to police. The arrest took place this morning at around 07:18 local time, though he was released a few hours later. He was taken in by police on Military Trail Jupiter at around 3am, according to media reports. The 41-year-old has recently undergone back surgery in April, and has been blogging about his health. 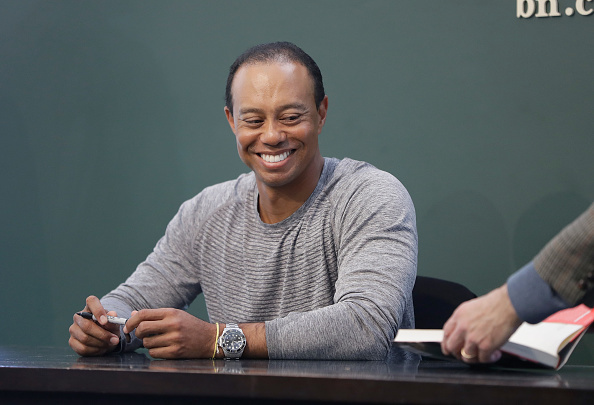 He revealed on his blog a determination to get back to peak fitness so he could set foot back on the golf course.